Muslims come together in marriage to spend their lives together in peace, harmony, compromise and most importantly love. However, many times, this love aspect of marriage gets compromised in the daily routines of the lives of Muslim husbands and wives. 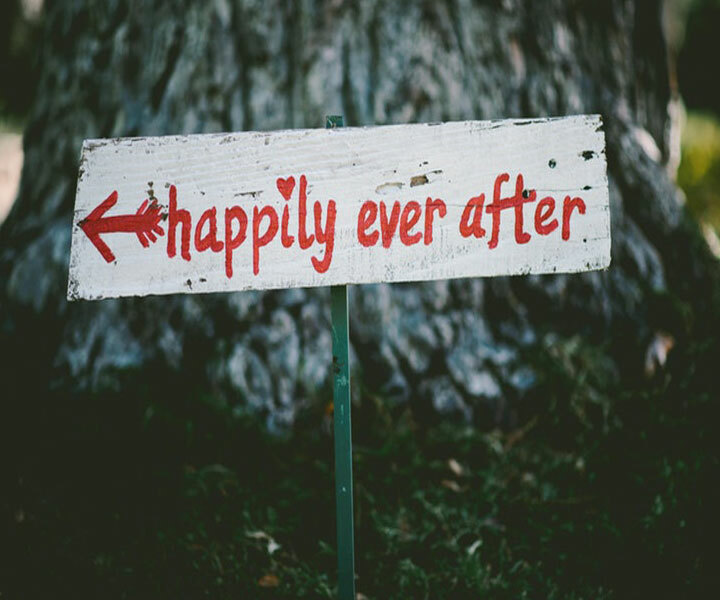 Many Muslims today are facing the harsh truth of finding it difficult to get married because they are unable to find the perfect person for themselves. 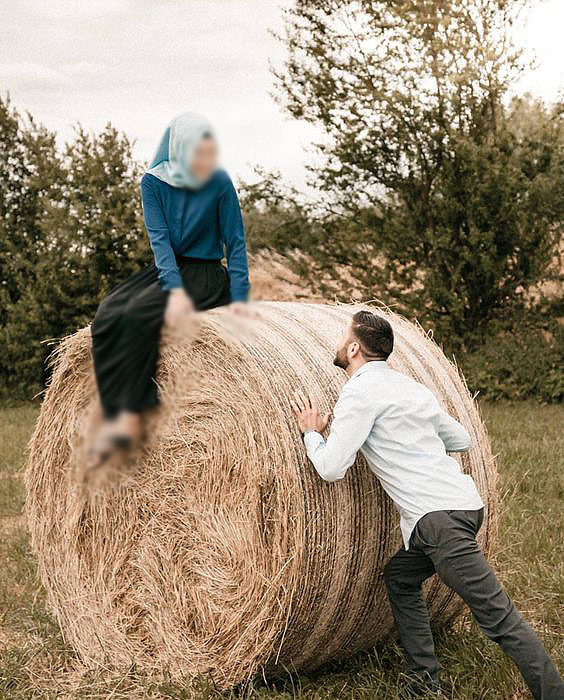 Muslims especially in foreign countries are finding it difficult to find their soul mate either because of lack of choices or because something or the other does not match up to them. 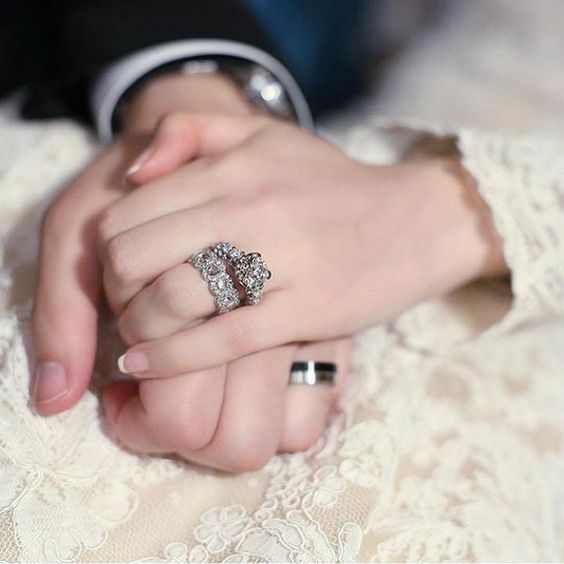 Many Muslim marriages succeed or fail because of the following attribute of kindness. Some spouses have it for the other while others don’t. 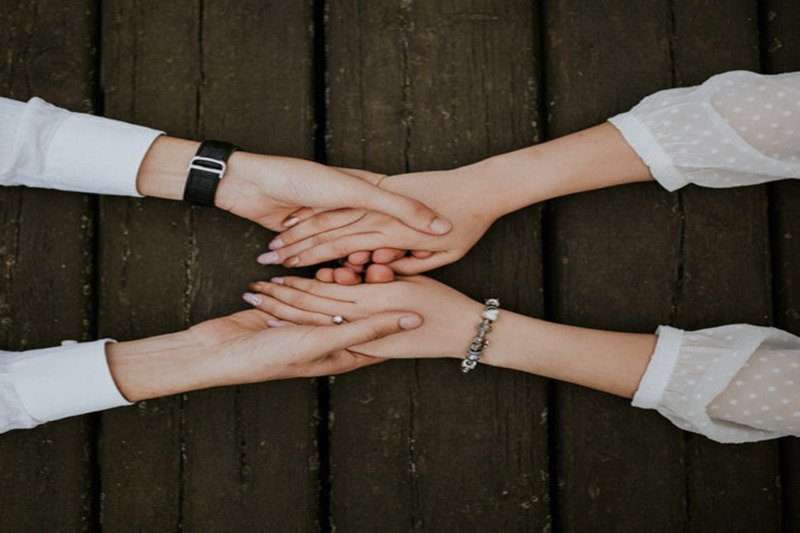 But kindness does not only refer to the kindness that husbands and wives show to each other rather in a Muslim marriage the spouses are required to show kindness to their spouse’s families as well. Getting married is the easy part. Making it work is the hard one. 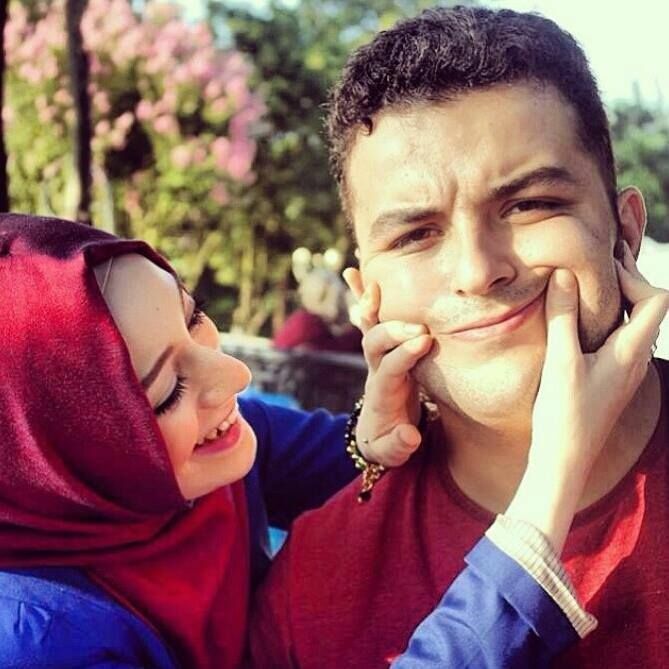 Once a Muslim man and Muslim woman get married they must try their utmost to make their marriage happy and peaceful. And this trying should come with both sides. Ofcourse, a happy marriage does not mean a perfect marriage because there is no such thing as perfection in this world. Yes it is quite difficult to achieve. I feel you. We all feel you. But while it is difficult to get it is not entirely impossible. 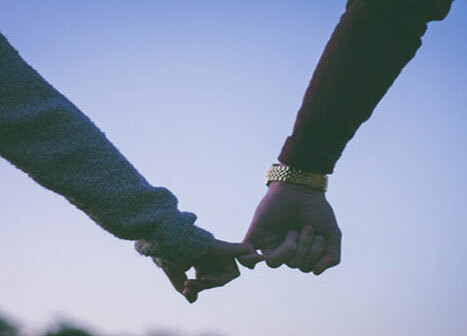 Staying love struck in marriage even after years of togetherness is a very challenging feat for a Muslim man and a Muslim woman but we must try our best to do so. In Islamic marriages Muslim husbands are the breadwinners for their wives and their entire family. It is the responsibility of the husband to provide all the necessities in life for his wife who in turn has the responsibility to care for and love her family and household. In Muslim marriages Allah has set very clear instructions about the topic of wealth of both spouses. 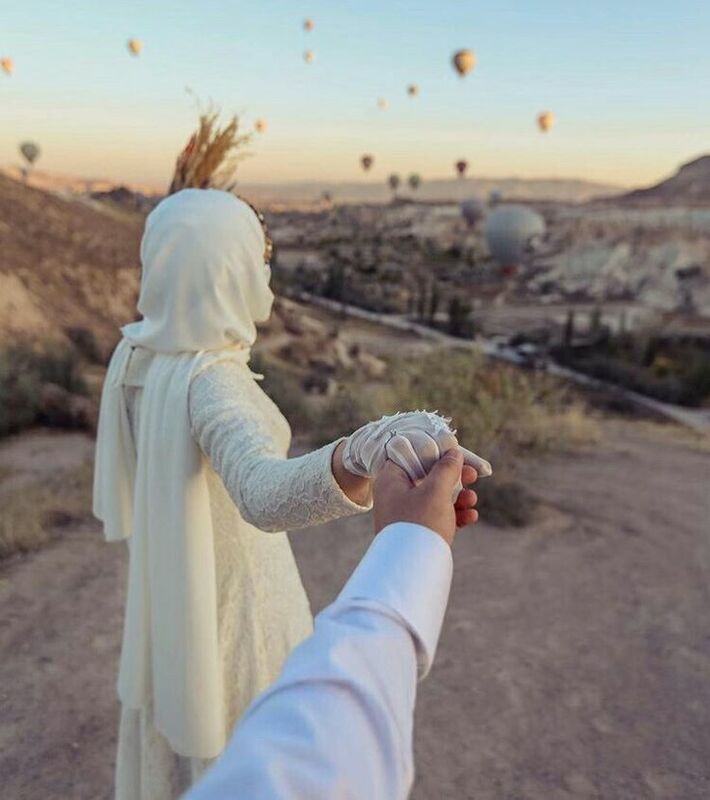 Allah has said in the Quran that it is the responsibility of the Muslim husband to provide for his wife and children out of which he earns lawfully. 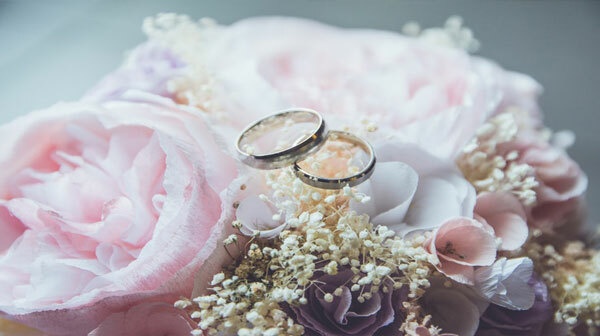 Allah says “…because of what Allah has preferred one with over the other…” and “…because of what they spend to support them from their wealth.” This is a clear decree of Allah that the man in the marriage is to fulfill his duty of supporting his family out of his wealth. 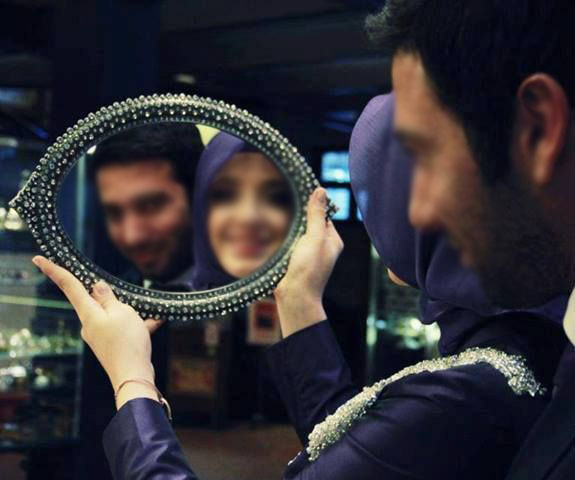 Marriage in Islam is not just a union of a Muslim man and a Muslim woman seeking living life together aimlessly. It is a union of love, respect and compromise. 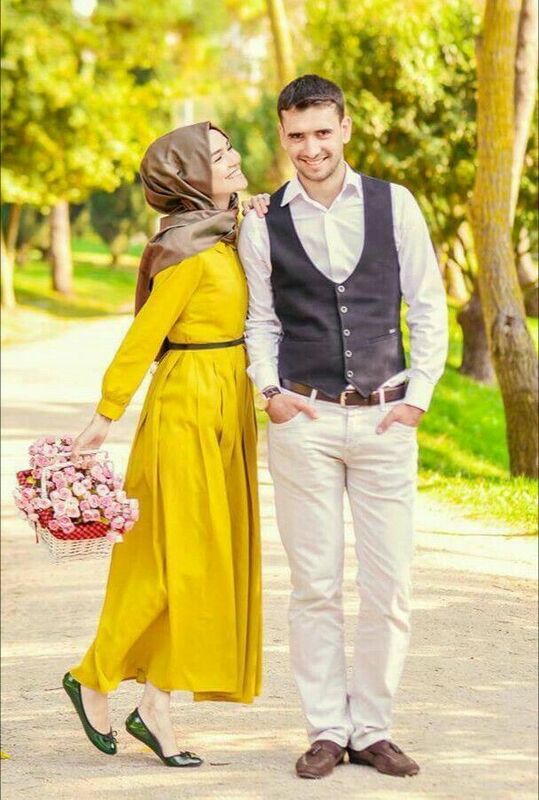 It is also a celebration of emotions and feelings both the Muslim spouses have for each other because that is what will bring the Muslim husband and Muslim wife closer to one another in an intimate relationship.